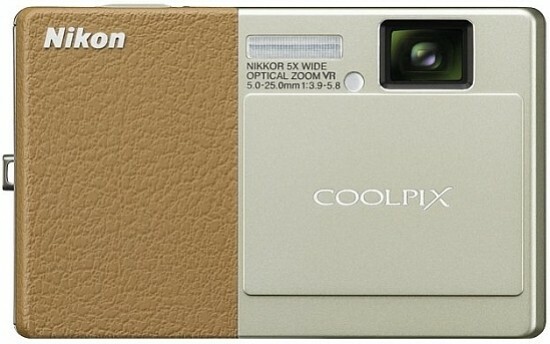 Reviews of the Nikon Coolpix S70 from around the web. The Nikon Coolpix S70 is an impressive leap forward in design and functionality from its predecessor, the S60. That camera, while it had an excellent design, had a touch-screen LCD that was occasionally frustrating to use; that's not great considering operation was nearly all touch-based. The S70's OLED screen is not only bright and beautiful, but very responsive, allowing for a few cool new features along with improvements to older ones. It's a little slow for much more than portraits and landscapes and its photos are merely very good for a point-and-shoot--hard to swallow given its price. But if you love having a touch screen and don't mind paying for it, the S70 is a lot of fun.